My review of Aifric Campbell’s excellent On the Floor has been published on the New York Journal of Books website. On the Floor is a confident, engaging, and incredibly readable debut novel from the author Aifric Campbell. Recalling Bonfire of the Vanities and Wall Street, this is a work that throws us lock, stock, and barrel into the world of high finance. Banking is a world that Ms. Campbell shows to be amoral, macho, and often repulsive, and yet at the same time seductive, compulsive, and energetic (much like her novel). Ms. Campbell’s stock is very high right now. She’s a graduate of the University of East Anglia’s renowned creative writing course—other notable alumni include Kazuo Ishiguro, Ian McEwan, Anne Enright, and James Scudamore. 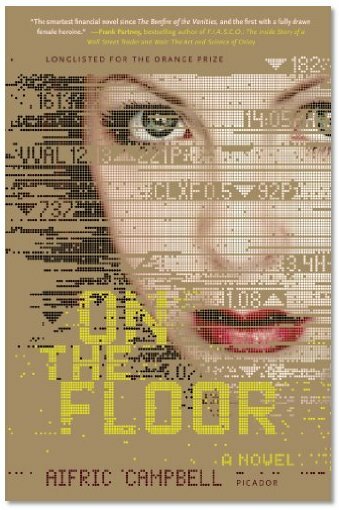 And On the Floor has already been longlisted for the Orange Prize for Fiction. Saturday 22nd June was NATIONAL FLASH FICTION DAY and to celebrate this momentous event, FlashFlood, an international flash-fiction journal, published over 140 new stories – at a rate of nearly one new story every ten minutes – on their blogsite throughout the day. It really was some feat. Closing date is 13th July, so get your thinking caps on. I’m on the Republik of Mancunia blog again this week, this time providing a scouting report on Manchester United’s Japanese midfielder Shinji Kagawa, who has been starring in the Confederations Cup out in Brazil. 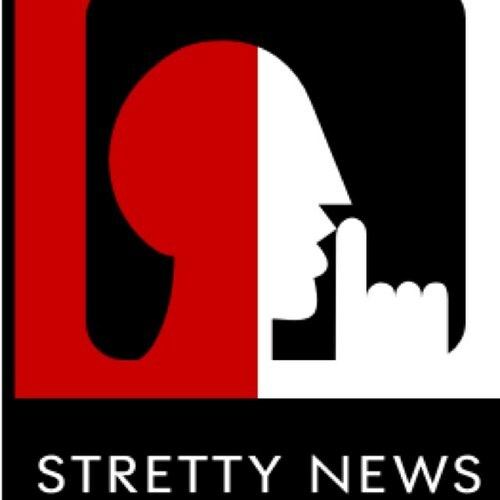 As the dust settles on the new fixture list for the 2013/14 Premier League season, I’m blogging on the Stretty News Manchester United blogsite on some early ball-buster games United have got lined up. 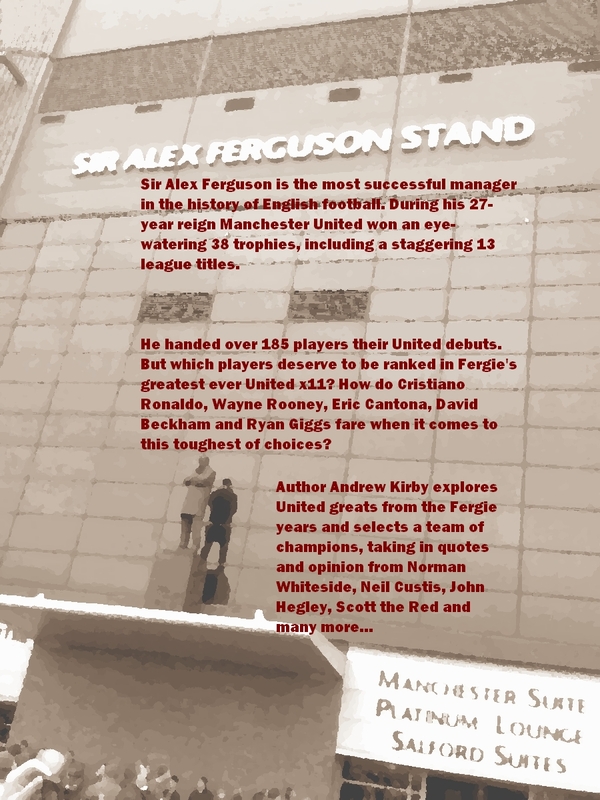 “The Premier League fixture list for the forthcoming 2013-14 season was released this morning and the headline news surely has to be United’s opening five fixtures, which will be a baptism of fire for new supremo David Moyes. The Red Devils face League Cup winners Swansea away on the opening weekend of the season (or, most likely on bloody Monday night once Sky get their teeth into the programme). The first game at Old Trafford will be even juicier for Sky. Indeed, it’s almost as though they’ve had a hand in writing the fixtures themselves… For United face the Jose Mourinho Bandwagon, also known as Chelsea. I imagine the marketing wallahs are already creaming themselves. 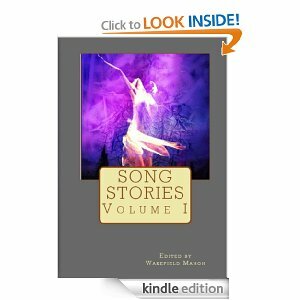 I’m pleased to announce that I’ve today signed a contract for my story ‘Deafening’ to appear in the Song Stories: Volume 2 anthology from Story Song Press (the image left is the cover of Volume 1). You can find out more about Story Song Press by following this link. And watch this space for exact publication dates and purchase links.